Everyone’s wish is to get rid of their belly fat and get a nice and toned abs. Unfortunately, our belly not only stores excess fats, but it can also get bloated due to bad lifestyle and poor eating habits. Do not give up on your wish because it can become a reality! You can get a nice toned stomach if you just make a few changes in your diet and adopt a nice exercising routine! Eating too much food at one time or eating late at night can cause bloating. 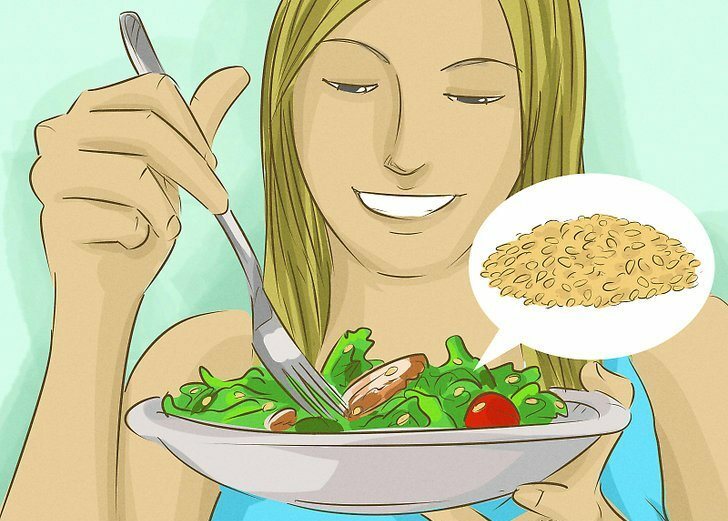 Eat smaller meal more frequently and eat at least 3 hours before going to bed, so that the food can digest properly. If your stomach gets bloated too often, you should definitely watch what you’re eating. Avoid foods such as potato, onion, cabbage, cauliflower and broccoli, beans, oats, legumes, milk and milk products, cheese, ice-creams, fruits like apples, peaches, pears, fluffy wheat, oats, gluten rich foods like wheat, rye or barley, soft drinks, candies and gums, sugary foods, salty foods such as chips, wafers or processed foods. Eat low fiber foods if you want to avoid bloating. Eat more lean meats, fish, eggs, gluten free breads, wheat, rice, strawberries, grapes, watermelon, tomatoes, zucchini, lettuce. If you follow our advice, you’ll see improvement in your digestion and reduced bloating. 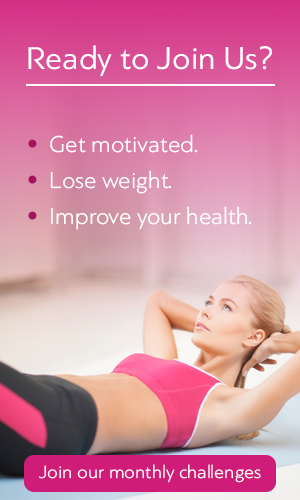 If you want to keep your belly in shape you need to follow a healthy diet and exercising regime. Avoid eating processed foods and try to move or exercise as much as you can.